Welcome, awesome people, to my new website! 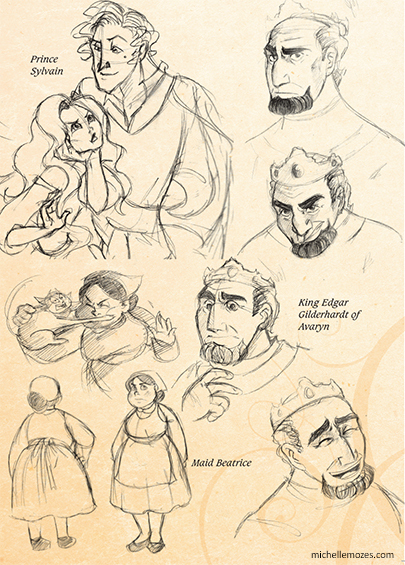 I didn’t know what to start off this blog with, so how about some character design sketches for my in-progress, full color comic, The Hero of Avaryn! I am so excited to share more details about this comic. Stay tuned for more info! Love your sketches Michelle. Will be checking out your website often.